MainAll NewsInside IsraelWill kidnapped Israeli Arab be released by PA? Will kidnapped Israeli Arab be released by PA? MK Akram Hasson visits Ramallah, meets with senior PA officials in case of Issam Akeel, kidnapped by Palestinian Authority. 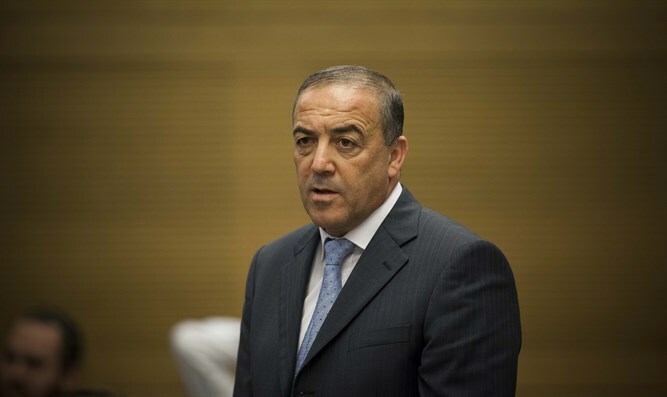 In a letter to the Knesset Speaker, Knesset Member Akram Hasson (Kulanu) called for a special discussion on the issue of the arrest and abduction of Issam Akeel, an Israeli Arab with US citizenship, by members of the Palestinian Authority apparatuses for his involvement in a real estate deal with Jews. In an interview with Arutz Sheva, he tells of meetings he held in Ramallah with officials involved in the affair. 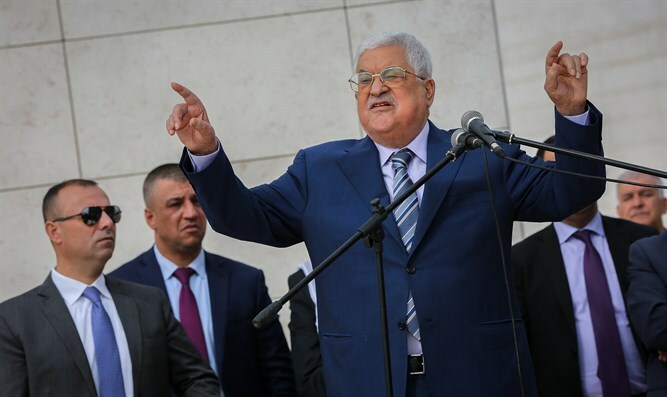 In his opinion, significant developments are expected in coming days, and it is possible Akeel will be released after receiving a pardon from PA Chairman Abbas. Hasson said his request to Knesset Speaker Yuli Edelstein was based on the assumption that Edelstein was capable of working to promote the release of Akeel: "The Knesset Speaker can bring the Prime Minister and defense establishment to explain what they've done. He said that at a Knesset meeting on the fate of Akeel, he told the audience that apart from the Americans who visited Aakel and Justice Minister Ayelet Shaked who ordered interest in his safety and to examine what was happening in his file and how to assist him, he saw no significant involvement in the affair. "I sat with Shaked and Dichter and explained the situation to them," he says, criticizing the knights of human rights who did not see fit to appear in committee deliberations on Akeel's condition: "All the effite ones have disappeared, perhaps because he's an Arab citizen and perhaps because it's the Palestinian Authority. If that's how it is they can't talk about concern for human rights." MK Hasson says: "Personally, I went to Ramallah and sat with someone who had to sit down, check, and reported things to the authorities, and I heard my brothers from the extreme right who said that if this was a Jewish citizen, the army would send a battalion to rescue him. I want us to treat all citizens equally. What distinguishes us from dark countries in the world is that we see human life as a supreme value. "I hope that at the beginning of next year he'll be released and come home," says Hasson, who expresses himself cautiously, fearing that too much talk will harm Akeel: "According to what I understand, they framed him. Some PA ministers wanted to sanitize themselves in the eyes of the Palestinian population at the expense of an innocent Israeli citizen Nothing. We won't allow this. Yesterday I met with a senior PA representative and I hope they'll finally come to their senses and release this citizen." On his talks in Ramallah, Hasson says, "At first the State of Israel did not sumbit an inquiry. After we raised the matter, Minister Shaked was the only one who intervened and her head of staff spoke to the committee. I also updated Minister Kahlon and there is a change in the trend. In a few days he'll be brought to trial and I hope Abbas will release him and finish the story. I won't expand so as not to harm him. I'm not looking for headlines; what matters is that he's released home. On the fact of Akeel's abduction, detention, and torture, Hasson makes it clear that this is certainly not justified and one must understand that "We're not in a democratic trial in East Jerusalem or in the West Bank. We know how they conduct themselves against those they see as traitors, to our great regret. When this is the situation we must be very careful."